Waterfall Info: This is a nice waterfall at the lower end of a steep stretch of Mossy Cove Branch. There may be a second, undocumented waterfall above this one. 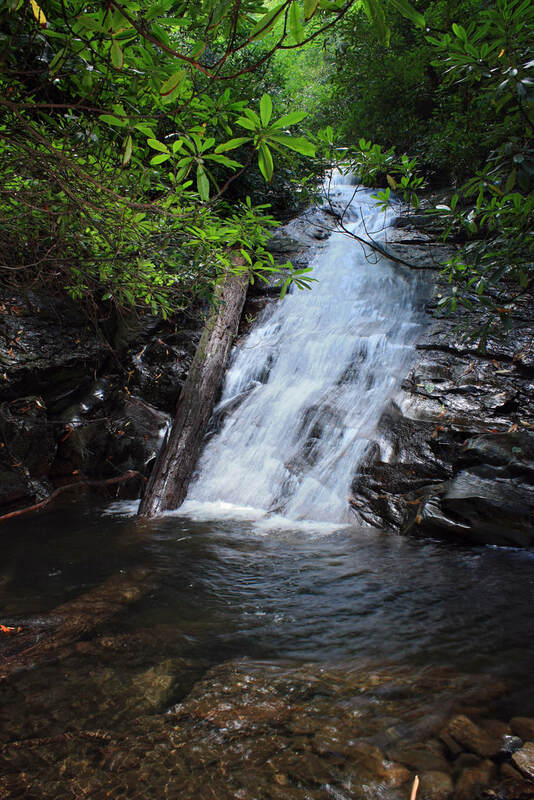 Access Info: This waterfall is accessed by a bushwhack from Corbin Creek Road (FS 698).